Location: Vancouver, BC baby ! 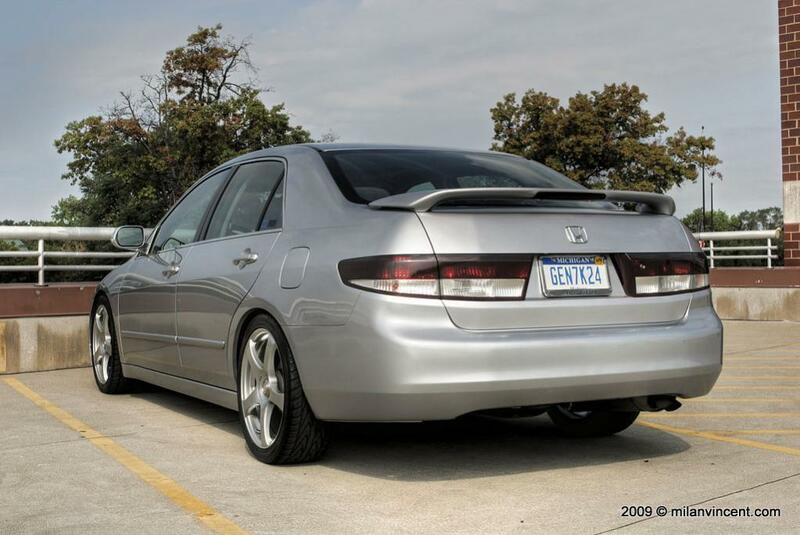 Hey guys, im plannin to tint my tail lights for the summer. i dont want the tail light really blacked out, i still want to see the 'outline' between the turning lights + reverse light and the break lights. as the title said, film or paint? i have also seen many DIY videos about tinting the lights with the tint film. Black Hood! Paint or film strip? Quick Reply: Tail light tint : tinting film or tinting paint ?